Here's the thing. On TV and in movies, story matters. Story always matters. No matter how many special effects or hot women the producers decide to throw in, it's all crap unless there's a good story line. 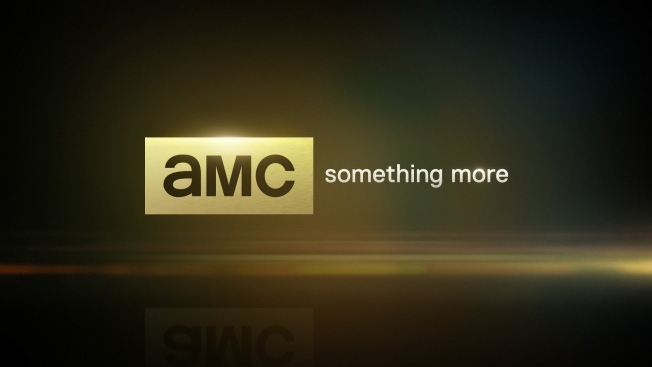 So why AMC decided to drop its "Story Matters Here" tagline in favor of the meaningless, applicable-to-anything "Something More" escapes logic. Oh sure, today's culture has the attention span of a gnat and change can't come quick enough. But when change comes, it should at least make sense and this does not. Explaining the change like she had a creative brief crammed down her throat, AMC EVP of Marketing Linda Schupack said, "'Something More' speaks to the idea that we're going to go a little deeper and we're going to take a twist where you don't necessarily expect it.The idea is that we are 'Something Innovative,' 'Something Engaging,' 'Something Immersive.' All of which then rolls up to 'Something More.'" What could possibly be more innovative, engaging and immersive than...oh...I don't know...a good story? It truly saddens us that marketers simply cannot help themselves from messing with a good thing.